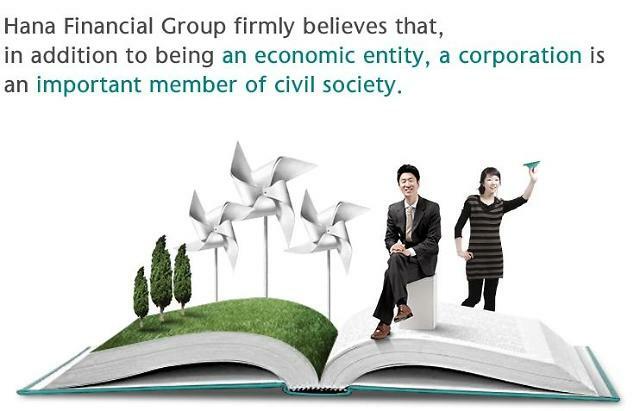 SEOUL -- Asiana Airlines, South Korea's second-largest flag carrier, claimed to have resolved liquidity concerns through its improved financial structure and active asset sales with its debt staying at a manageable level. 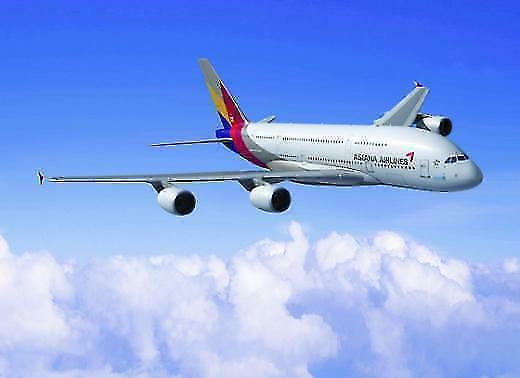 Asiana said in a statement Tuesday that it has reduced total borrowings to 3.35 trillion won ($3.01 billion) as of November from 4.05 trillion won at the end of 2017. 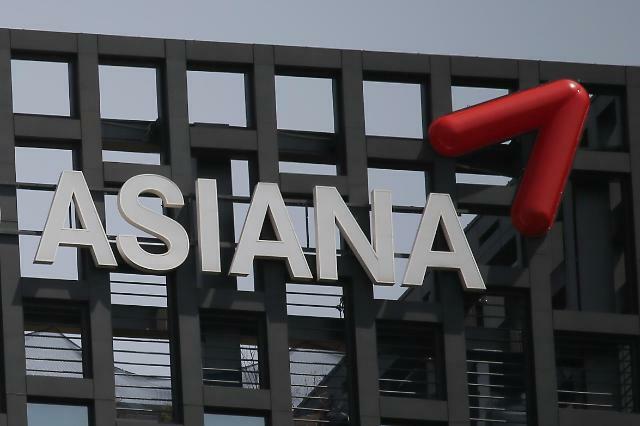 To repay its maturing debt, Asiana has raised money through asset sales, an initial public offering of its IT subsidiary, Asiana IDT, and the issuance of convertible bonds and asset-backed securities. The amount of borrowings maturing next year is fully repayable, Asiana said, citing the upcoming listing of its low-cost subsidiary, Air Busan, and stable oil prices. 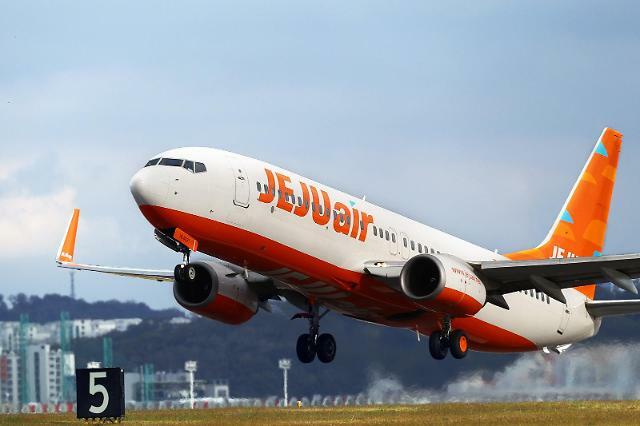 Asiana owns a 46-percent stake in Air Busan. Due to a strong won and high fuel costs, Asiana swung to a net loss of 54.8 billion won in the first half of this year from a net profit of 21.3 billion won a year earlier. Asiana's parent group, Kumho, has been under pressure from creditors to ease a cash crunch. Kumho Tire has been sold to a Chinese company. In May, Deutsche Asset Management, an international investment management group, agreed to buy a 29-story building used by Kumho Asiana as its head office for 418 billion won.